My birthday has come and gone, and with it came such generous gifts from dear friends and grandmothers that I was able to make an infinity dress. Surely, you've heard of this little gem. It is essentially a skirt with a wide waistband and two LONG straps that are used to wrap and form the bodice. 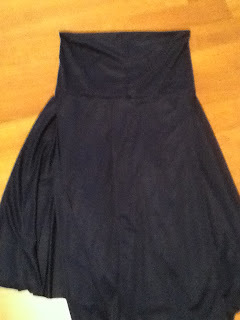 So, got my material, got my measurements, made the dress in ONE AFTERNOON! 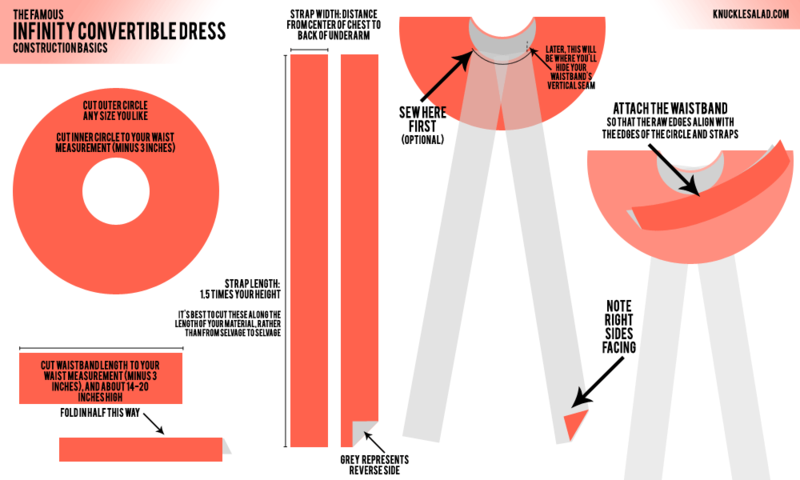 (even with breaks to let my back rest after pinning and hemming 114" of material O.O ) I was excited, threw it on and discovered the biggest, fundamental problem with infinity dresses (which I probably could have figured out from the first picture above). See what the problem is? No. Okay, I'll spell it out, because I needed somebody to spell it out FOR me. 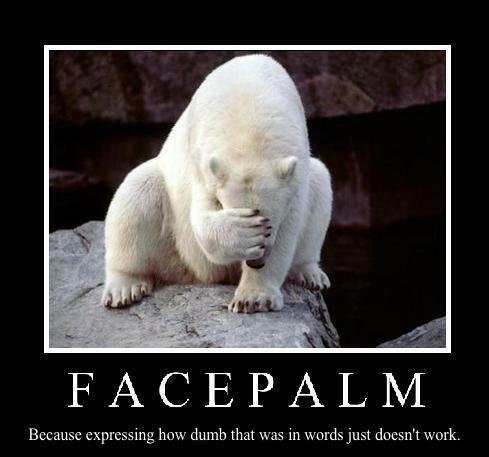 And, as if that weren't bad enough, one of the wonderful ladies in the church kindly pointed out to me in an email just how much skin that dress reveals. 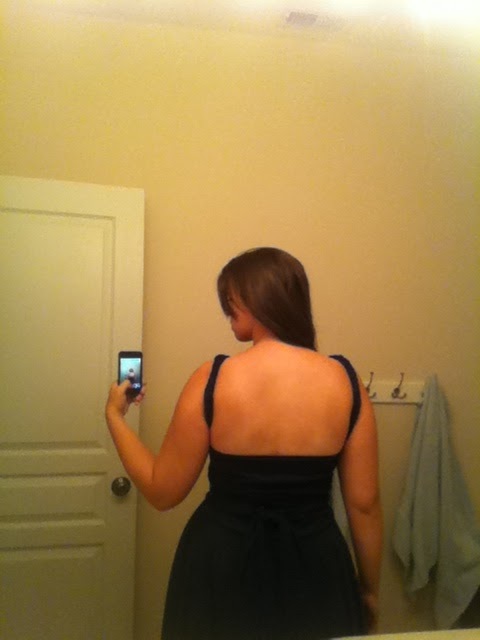 Now, I was able to wrap the dress in such a way that it could completely cover my back. The problem is that 1) I pulled my tricep trying and 2) nothing short of duct tape could keep those straps there. Grrrrrrr. But, as I lay awake last night, pondering just how to rescue my birthday present, an epiphany! A revelation! A plan! 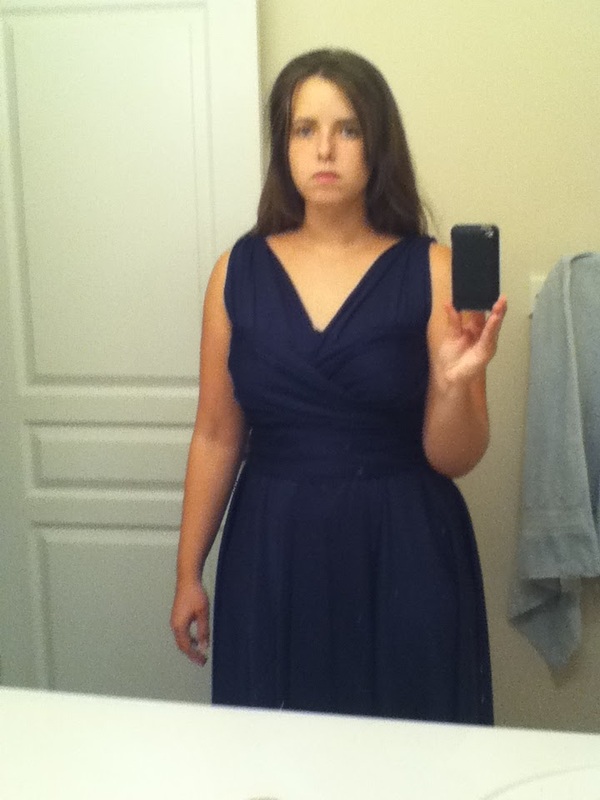 I could extend the waist band up until it covered most of my torso (essentially creating a strapless dress). That would be the "foundation" on which I could build the different styles of dresses! w00t! So I pulled out the rest of the leftover material and doubled the length of the band to make the Modest(er) Infinity Dress. So, if you would like to try, I recommend following the directions from either sight except for one slight adjustment. Instead of making the waistband 10" wide and doubling it, measure from your waist to the top of your bra, or to a height that is comfortable for you (for me that was 10"). 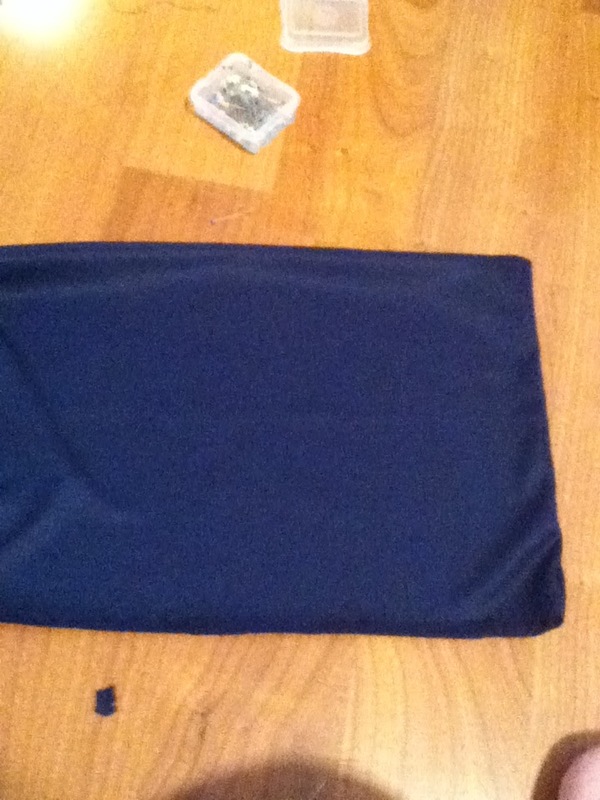 Then double that number, (so to make a 10" finished waist band, I needed a width of 20"), fold and sew the raw edges to the waist of the skirt like in the directions. Here's JUST the band on me, no straps yet. Here's JUST the band, from the back. Just about swimsuit height for me. 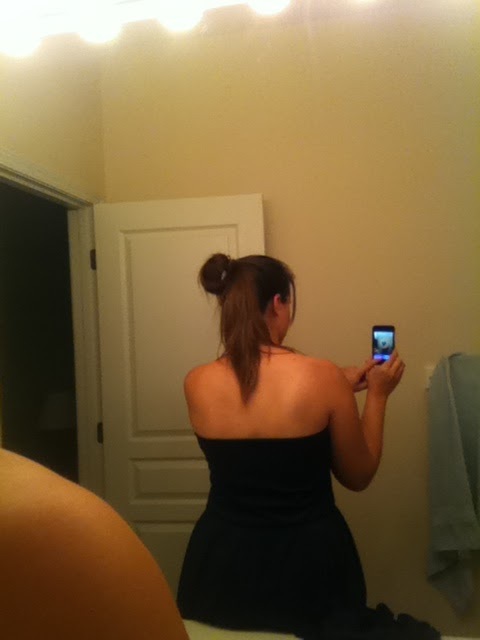 Here's one back of that same dress. So, that's how I *tried* to make this dress a little more modest than the other ones out there on the market. My one other suggestion is to lengthen the straps. They say do your height x 1.5. I say double your height. Gives you more strap to work with in securing everything. Hope that's a helpful contribution to the world of dress making. But clever fix! I might steal your idea someday. 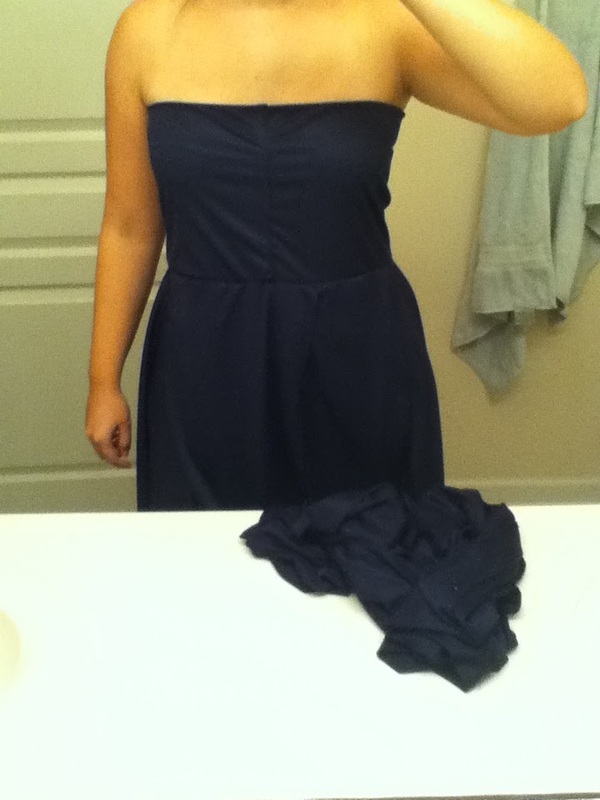 The dress looks really pretty!